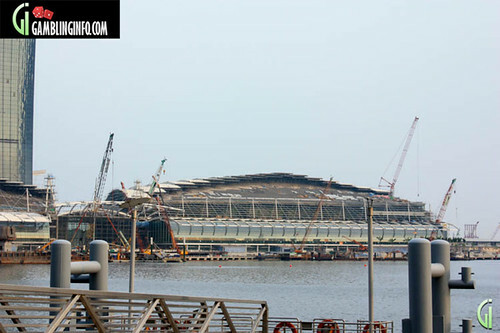 Gambling Info Discussion Board • View topic - Marina Bay Sands construction photos 10.03.2010. 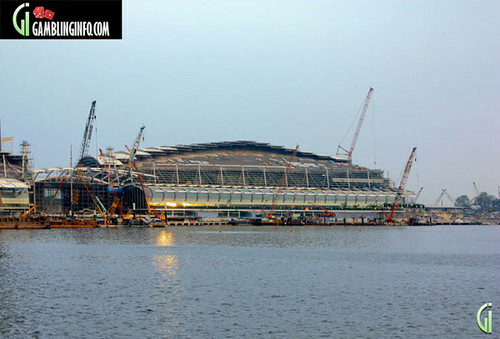 Re: Marina Bay Sands construction photos 10.03.2010. Its shape is definitely unique. How come it's shaped like that? Is there a concept? It looks beautiful though, especially if its all finished. 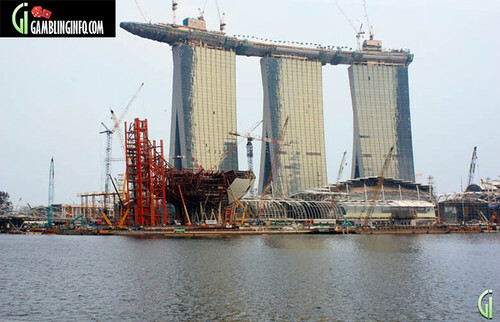 Museum, Shopping mall and convention center are still under construction, but the Casino, Hotels and Sky-Park are fully operational. 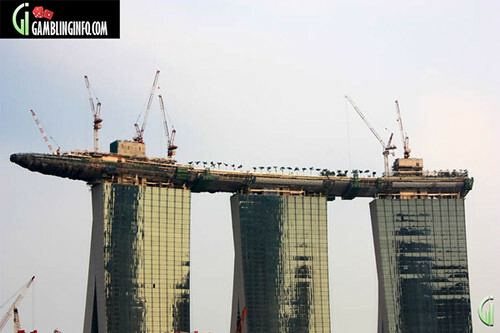 Wow, this could be the next tourist attraction in Asia. 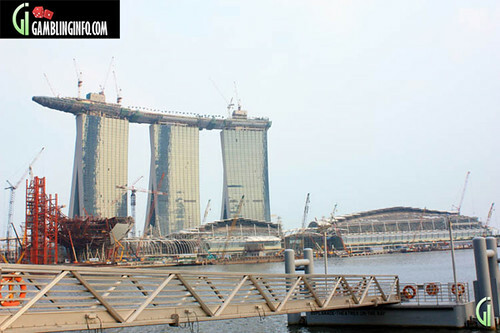 They featured Marina Bay Sands in the latest Amazing Race Asia. Wow! nice photos. 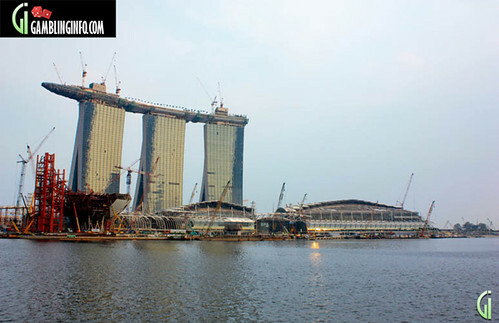 i cant wait to go on vacation to Singapore.I heard its one of the best countries in Asia. totally amazing photos!! i like it!! 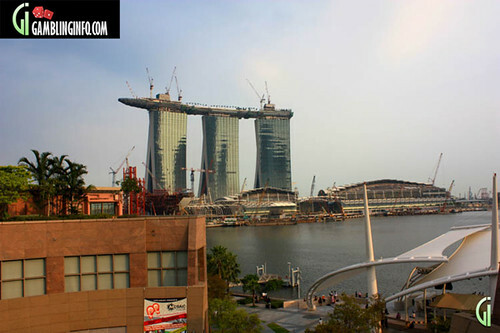 nice.. was that a boat on top of the building? it's incredible! AMAZING!! great building!